Week of Worldwide Action in Solidarity with the ejidatarios of San Sebastián Bachajón, from 4th to 10th December 2016. On Sunday, December 4, 2016, Movement for Justice in El Barrio started off the Week of Worldwide Action in Solidarity with the ejidatarios of San Sebastián Bachajón with a demonstration in front of the Mexican Consulate in New York. 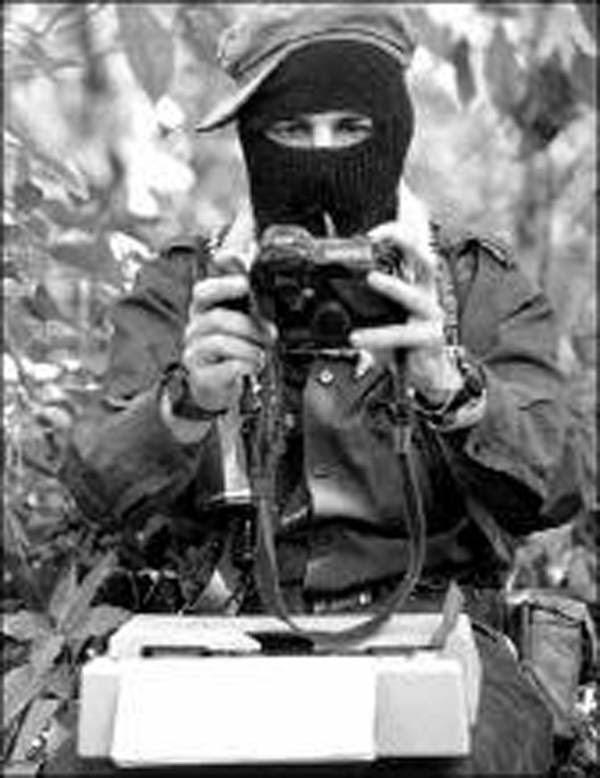 A full and fair investigation into the material and intellectual authors of the assassinations of Juan Vázquez Guzmán and Juan Carlos Gómez Silvano. Also a fair and comprehensive investigation into the savage attack against Domingo Pérez Álvaro, and the punishment of those responsible. Long live La Sexta Bachajon!